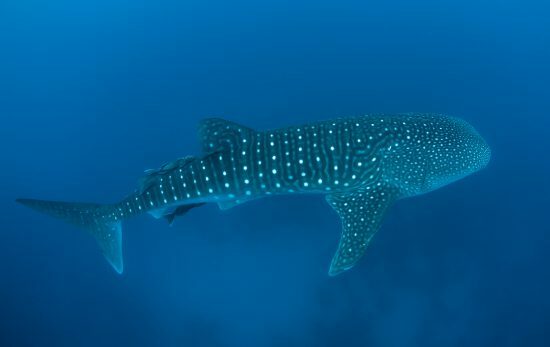 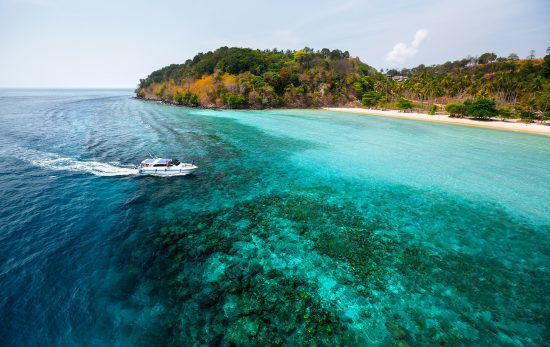 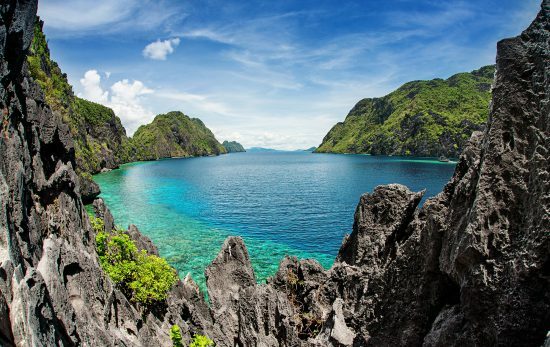 Here's everything you need to know about scuba diving the best dive sites surrounding the incredible Philippines island of Palawan. 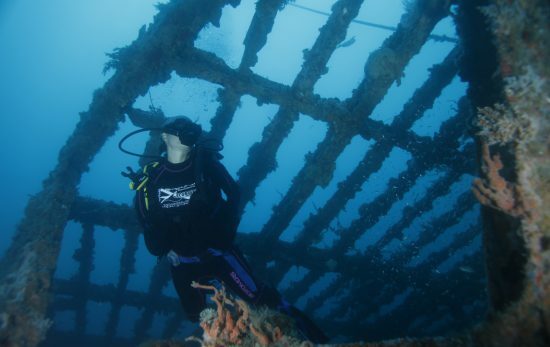 Here's a look at some of Mexico’s best wrecks and the story behind them. 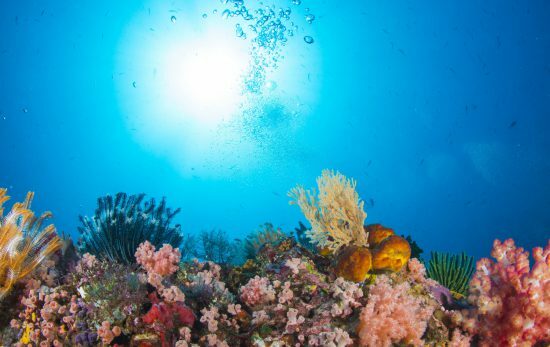 Thanks to the innovations of today’s CCR and the PADI Tec 40 course, divers can breathe recycled air which results in a long list of benefits. 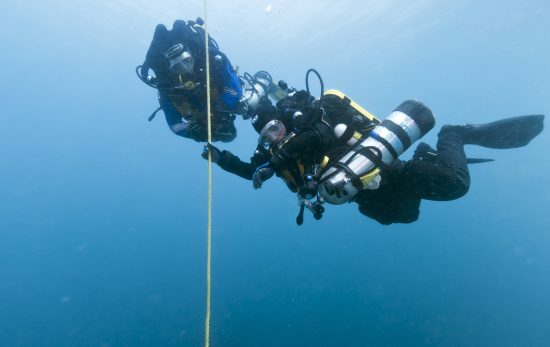 Under the Surface provides a place for Canadian veterans RCMP, police, fire, and paramedics to recover through diving.